The Lash Lounge swept the board at the inaugural Irish Makeup Awards picking up not one but two awards. The salon was crowned Regional Winner and Overall Winner for Eyelash Extension Specialist of the Year 2018 presented by Creative Oceanic. Making this the third year in a row for the team having won Regional and Overall Winner Best Salon 2016 at the Irish Hair & Beauty Awards, and Beauty Team of the Year 2017, not to mention being listed in Hotpress Magazine for best in brows 2015 and Best in Beauty 2018. 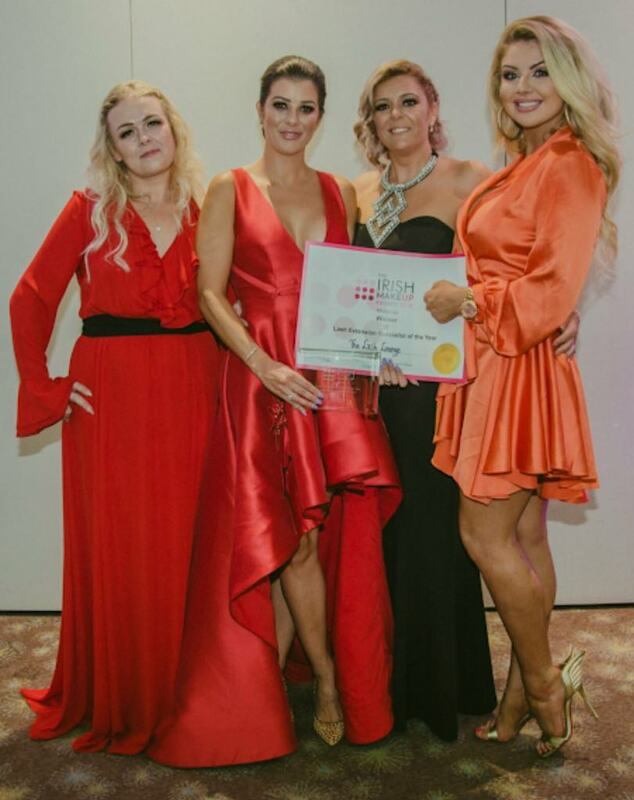 The awards, which were held in the Crowne Plaza on July 15th, saw Alana Miley and her team pick up the awards for Regional and Overall Winner Eyelash Extension Specialist of the Year. The Lash Lounge is a specialized lash and brow bar also offering nails and tan making it a one stop shop. 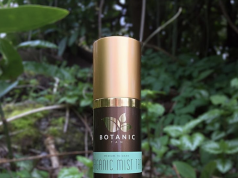 The team is responsible for the brows & lashes of some of Irelands best-known celebrities and TV personalities including Dee Devlin, Vogue Williams, Rachel Wallace, Murieann O’Connell, Anna Daly, Deric O’Hartigan, Audrey McGrath, Sinead Kennedy, Aoibhinn McGinnty & Erin McGregor.